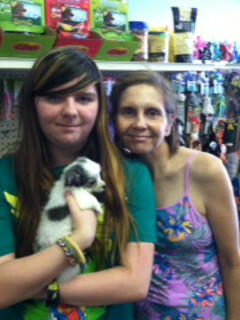 At Pet City we pride ourselves on matching our puppies with their perfect families. Our goal is to send each of our puppies to their forever homes. 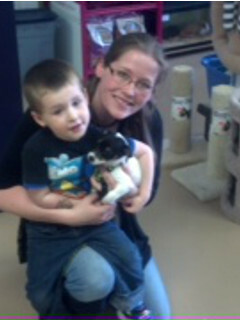 Here are some of our puppies and their new families.